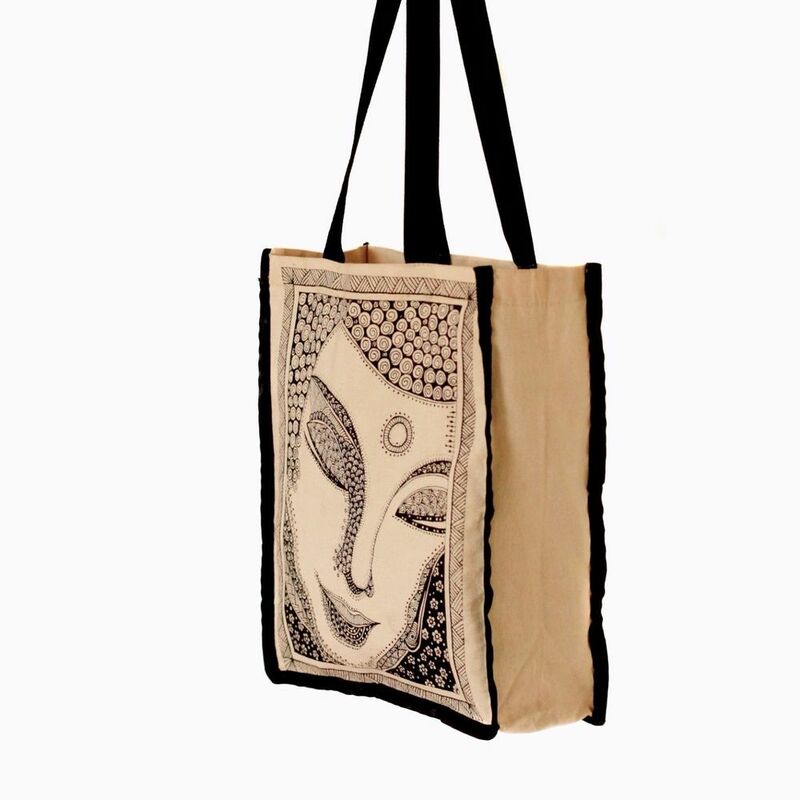 Artful accessories that bring zen to everyday life. Written by Nayera Salam and Illustrated by Bina Damodar. Published by Prolance Writing. Available at Barnes & Noble. Click below to order! 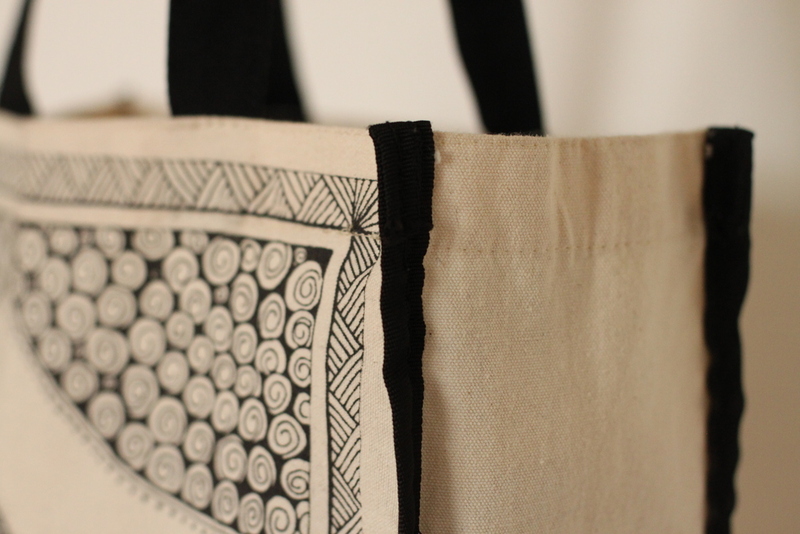 A hand-made canvas tote bag perfect as your all-day carry. Click below to order! Sign up for our monthly "Moment of Zen" listerv! We promise never to share or spam your email! Powered by Squarespace. Images provided by Bina Damodar. All rights reserved.